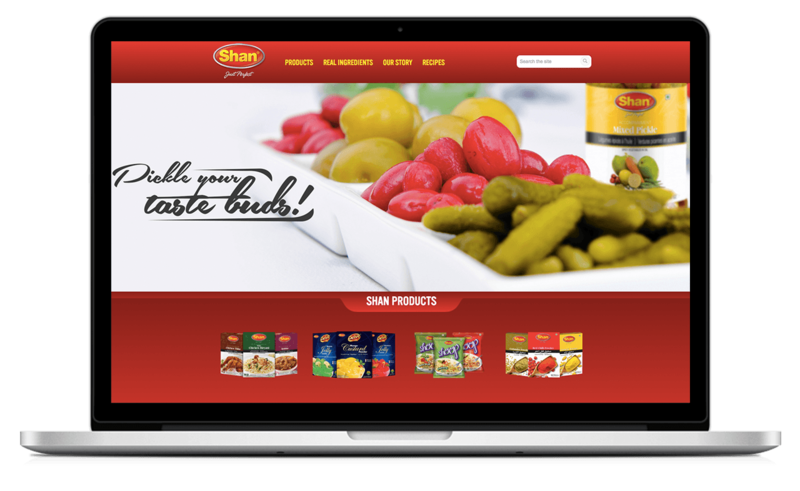 Shan being the leader of the food industry, is one of the most popular and immensely liked and well-acknowledged brand being catered to the mass market, nationally and internationally. 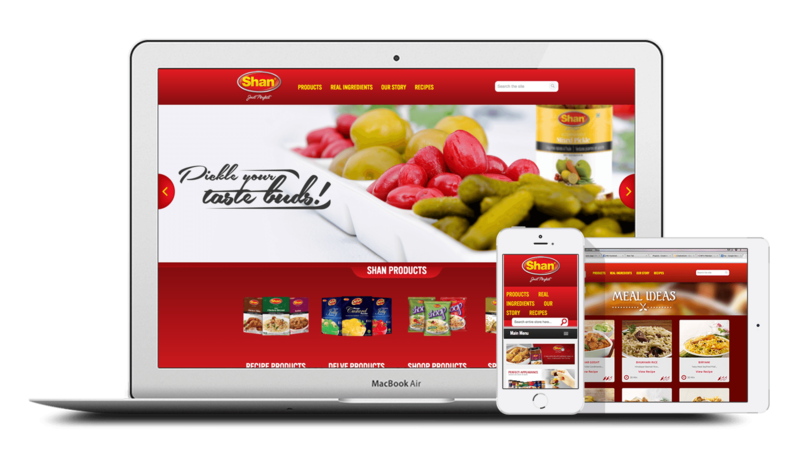 When Shan diverted its attention to the online marketing of its good, media idea presented them an optimal solution, to turn to Magento community edition, a commerce platform that is configured, extended and customized completely to fulfill their requirements with satisfactory result. 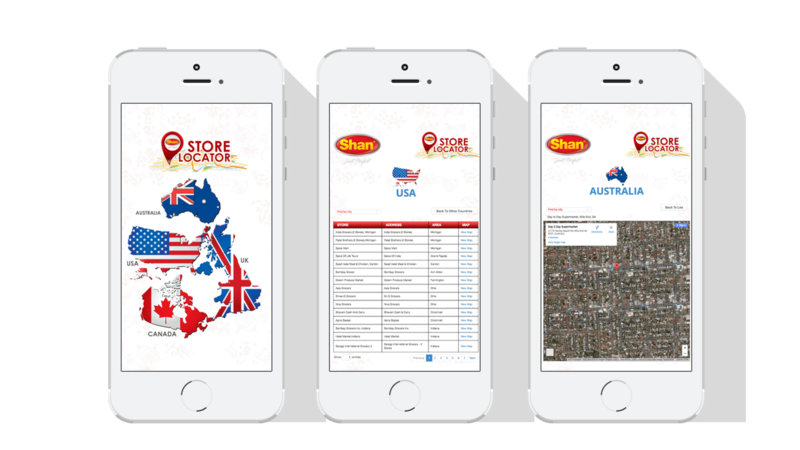 This helped out the stay at home wives and other consumers to engage with the brand on way above the par level, thus giving them the ultimate ‘buy anywhere, receive anywhere’ experience. 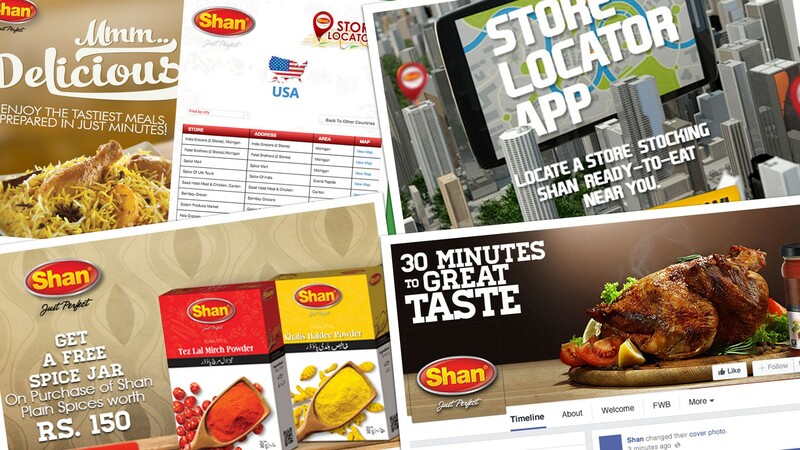 This also enabled Shan into getting what they wanted, helped them reduce excess inventory, capture lost sales and it also highlighted and promoted the most profitable products to their customers.